In less than two weeks we’ll be in Winston-Salem, N.C. for S.P.O.R.T.S. The Relationship Conference. I’m looking forward to seeing you there. As always, it’s exciting to spend a few days in the host city with industry peers. Winston-Salem has produced some familiar names in sports, from Arnold Palmer to Aston Eaton and the city is home to Wake Forest University, Winston-Salem State University as well as other private and public colleges in the area. Sports facilities include BB&T Field, the 31,500-seat stadium and home of Wake Forest University football; JDL Fast Track Indoor Track Facility that houses a 200-meter oval track with 1,700 bleacher seats; BB&T Ballpark, home of the Winston-Salem Dash minor league baseball team; the Wake Forest Tennis Complex, site of the ATP Winston-Salem Open; BB&T Sports Park, with 10 full-size grass fields, 4 turf fields and 4 small-sided turf fields and more fields to come. The city is also home to Bowman Gray Stadium, a football field with a quarter-mile oval that hosts NASCAR’s Whelen All-American Series Saturday nights May through August. Outside the city limits is Tanglewood Park, a 1,100-acre public park with 2 championship golf courses, a bed and breakfast, an RV campground, BMX track, tennis courts, horse stables and an RV campground. 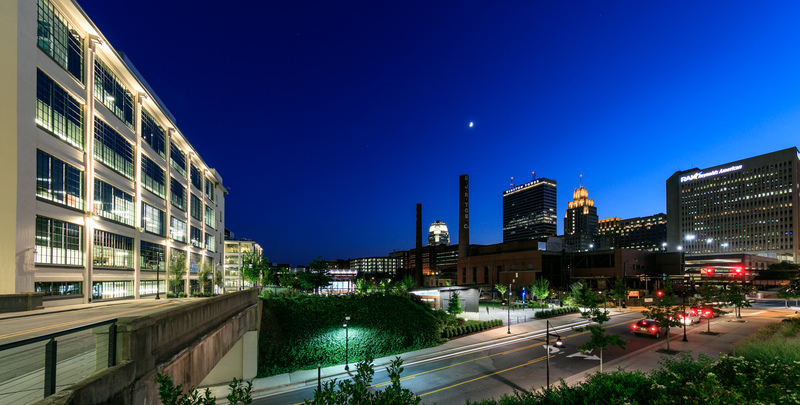 From our base at the Winston-Salem Marriott, Embassy Suites by Hilton and the Benton Convention Center, restaurants, shops, award-winning breweries and the Wake Forest Innovation Quarter are all within walking distance. And not far away, step back in time in Old Salem to visit the authentic 18th Century Moravian settlement that includes churches, shops, a museum, private houses and public buildings. 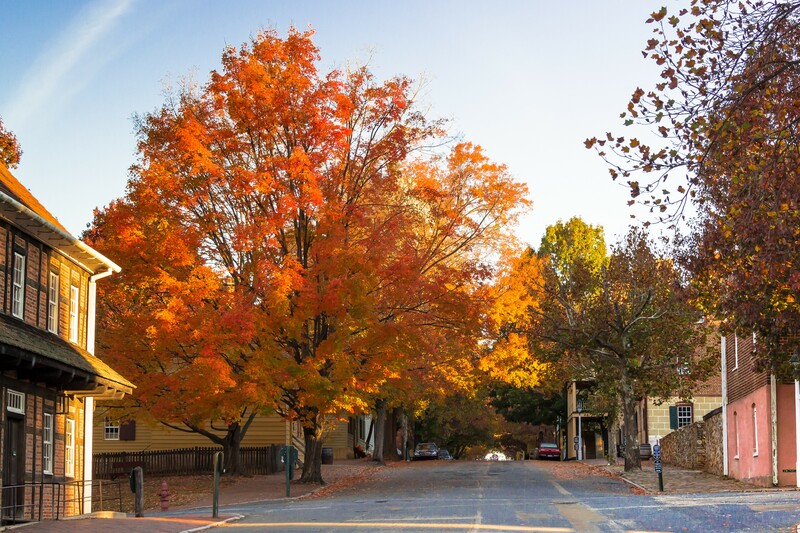 The Old Salem Museums and Gardens include dining and shopping options, but many of the public spaces are closed on Monday, so check the schedules before going. We’ll also be touring the Richard Childress Racing Museum on our final night and then end the evening at the Richard Childress Vineyards where the host of S.P.O.R.T.S. 2019 will be announced. If you weren’t able to attend this year, I hope to see you next year. We have another great conference in the works. But register early. This year’s conference registration spots filled quickly. See you in Winston-Salem or next year in …well, you’ll have to wait and see.